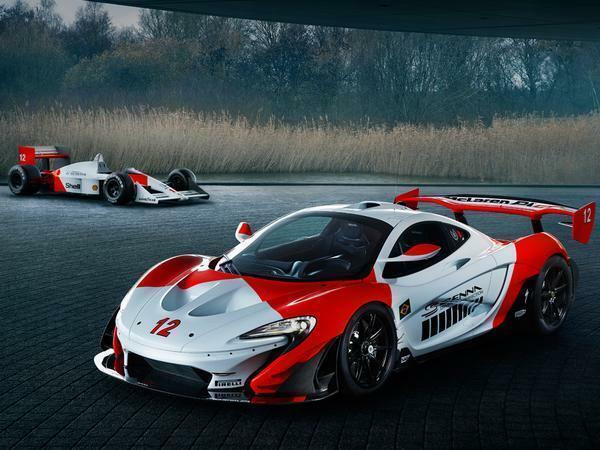 To celebrate 30 years since Ayrton Senna won his first Formula 1 World Championship title, McLaren Special Operations has created a bespoke P1 GTR that gets a performance boost, as well as an iconic red and white livery inspired by the Brazilian’s dominant MP4/4 racer. Chassis number 12 – chosen because it was also the number used by the legendary driver – has been christened ‘Beco’, Senna’s nickname among friends and family. 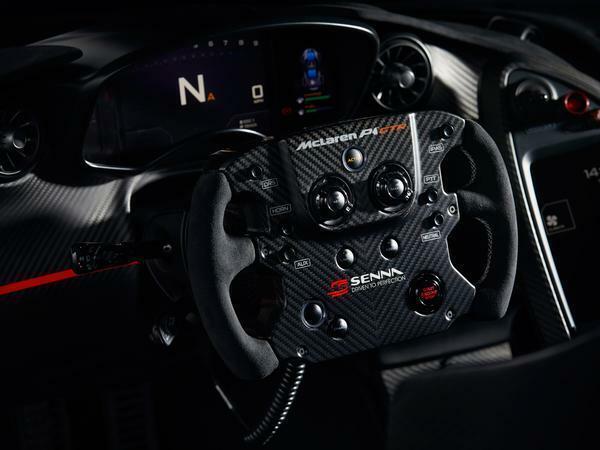 With a title like that, the car has to do the man justice, so Beco’s hybrid powertrain has been enhanced to offer, according to the unnamed GTR’s owner, “a suitably pleasing” increase in power. 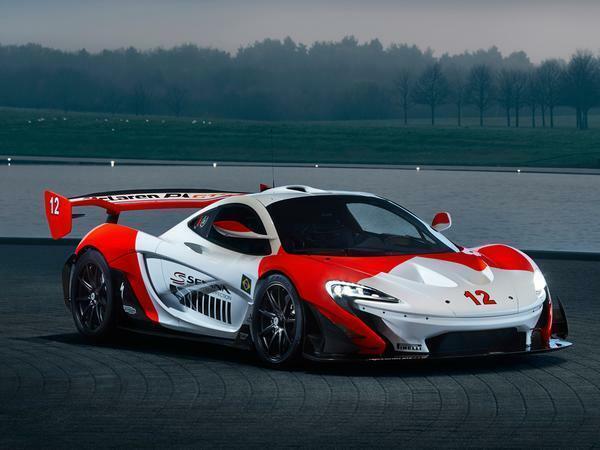 McLaren hasn't revealed the numbers, but it’s not like the GTR ever needed more grunt; as ‘standard’ it has 1,000hp from its combination of electric motor and twin-turbo 3.8-litre V8. Beco’s bettered powerplant comes nestled within modified engine bay shrouds and beneath a 24ct gold heat shield and Lexan rear cover. 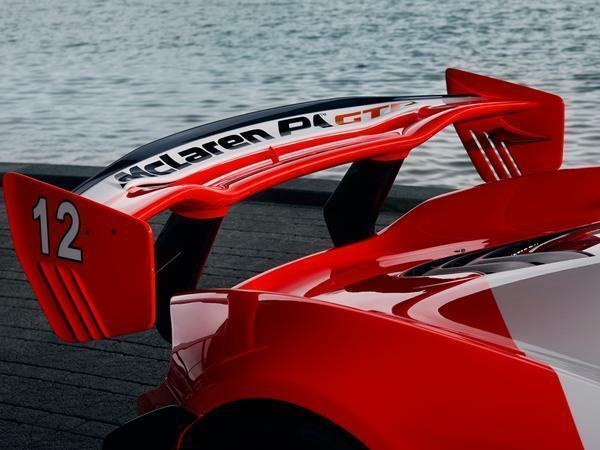 More power demands more downforce, so chassis 12 gets larger rear wing endplates which, aside from helping it manage air more effectively, draw comparison with the MP4/4’s simple but oh-so-effective rear end aerodynamic design. There are also new front dive planes and a wider nose splitter, too, while bigger bargeboards and a rear gurney flap help to shove air around the side of the car. The result should be to help this GTR top the standard car’s ability to pull 1.54 G laterally. 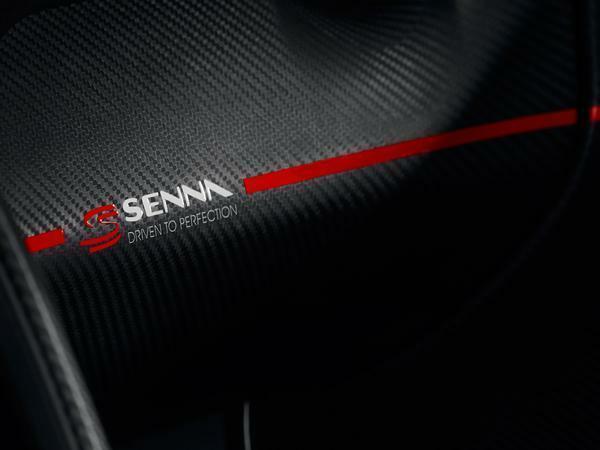 Slip inside and you’ll be greeted by a pair of bespoke ultra lightweight bucket seats, equipped with headrests featuring the Senna logo and carbon sills displaying one of Senna’s most famous quotes, “I am not designed to finish second or third, I am designed to win”. He did that a lot in 1988, didn’t he, pipping archrival and teammate Alain Prost to the title with eight wins to the Frenchman’s seven... There’s also an Alcantara-wrapped steering wheel with red stitching and Senna branding, as well as a matching crash helmet for the GTR’s lucky owner. We shan’t guess how much this bespoke commission cost because, frankly, the sky's the limit, but expect it to have commanded a hefty premium over the GTR’s £2 million starting price; it took 800 hours to paint the car for crying out loud. MSO managing director Ansar Ali goes so far as to call Beco a “landmark achievement” for the division. 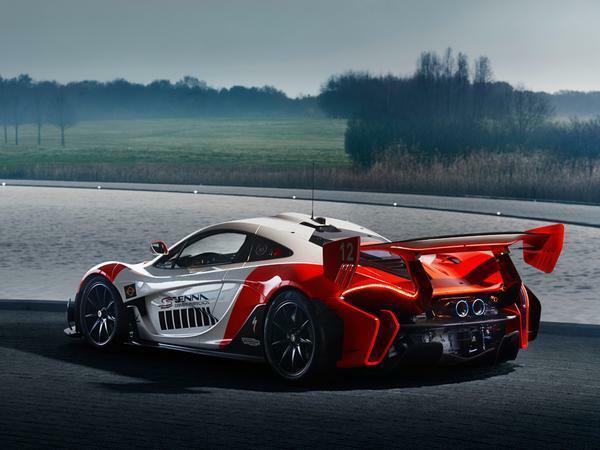 Given that the base product his team have improved on was none other than a P1 GTR, we suspect few would argue with that! Looks good; stratospheric pricing and rarity means I'll never buy it or even see it, though. To my eyes that colour scheme is very complimentary to the shape. I don't dislike the standard P1 GTR but this does evoke a little bit of lust!